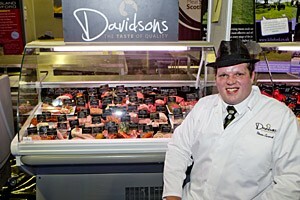 The winners of both age categories of the competition, sponsored by the Scotch Butchers Club (Quality Meat Scotland), are both from Aberdeenshire and employees of the same butchers business - Davidson Specialist Butchers, based in Inverurie. 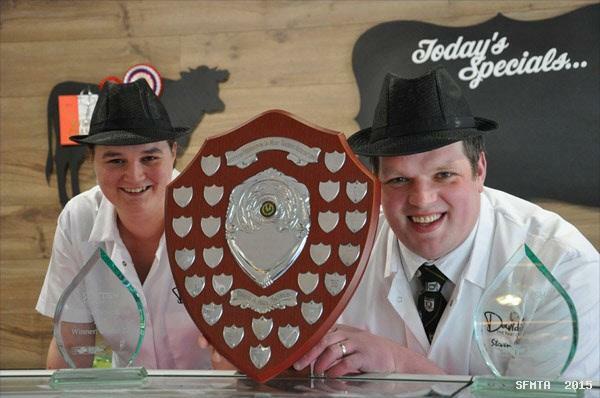 Lisa Finnigan lifted the title for best butcher in the under 22-year-old category, with her work colleague Steven Cusack lifting the title for over 22-year-old entrants. 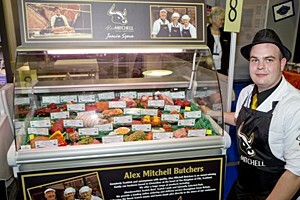 The contestants displayed their skills at the final using various cuts of Scotch Beef, Scotch Lamb and Specially Selected Pork. 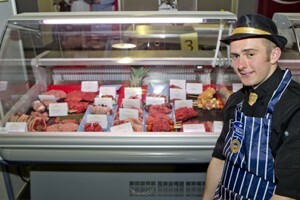 All competitors were full of enthusiasm, the judges observed, and showed commendable ingenuity in preparing and displaying the various cuts of meat. 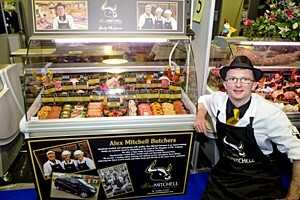 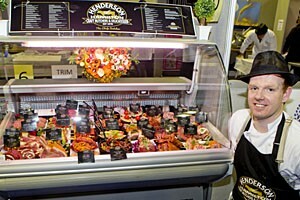 "Retaining specialist skills is vitally important to the craft butcher sector. 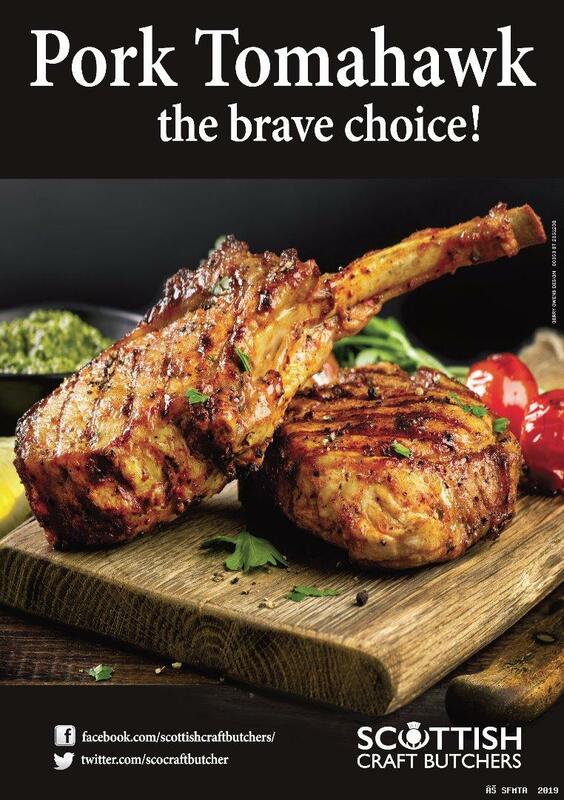 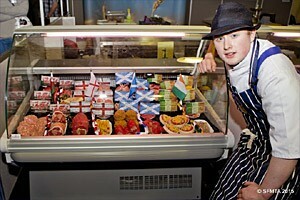 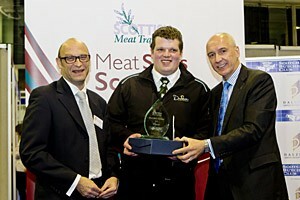 This year`s Meat Skills Scotland event raised the bar yet again with all the finalists displaying phenomenal talent. 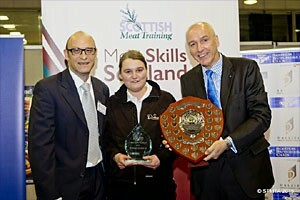 Those with such skills can be confident that they will have a bright and successful future in our industry. 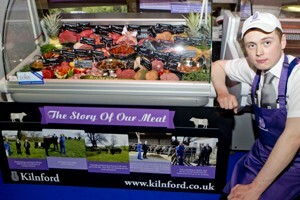 They certainly proved on Sunday that they can really cut it!"